Opening hours: The office will be closed from Friday 22nd December until Thursday 4th January 2018 – the yard will still be accessible as normal during this time. To celebrate the completion of our brand new 2nd level of 20ft storage containers we decided to have a little competition. 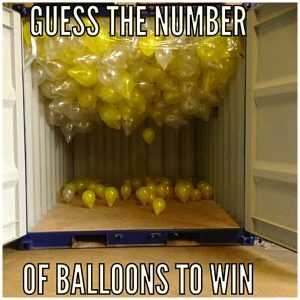 All our winner had to do was guess the correct number of balloons in a 9ft storage container to win a Festive Selection Santa Special Hamper from the lovely Simply Cornish Hampers. The person with the closest guess was Donna Williams. 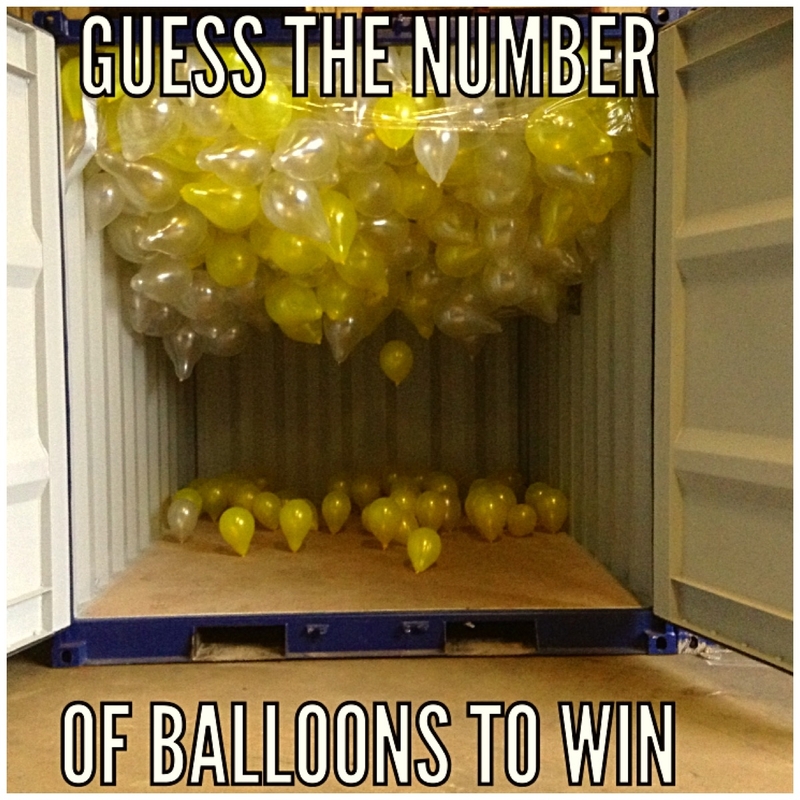 Well done to all that entered, the correct amount of balloons that Janna had the fun of blowing up was 728! At the end of November we completed the next stage of our yard improvements. Along with new security lighting throughout the site we had a new custom made stair case installed to allow us to expand to 2nd level 20ft storage containers. We also have a forklift on site so that staff can assist customers to load bulky items as required. 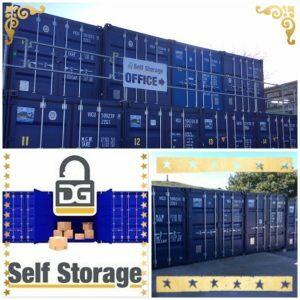 DG Self Storage now occupy the old workshop space of Carn View Commercials Ltd expanding the self storage capacity…and we are currently in the process of completing the second level of storage containers with handrails and a stairway being made for installation this autumn. We have an onsite forklift to assist with loading of bulky items too! 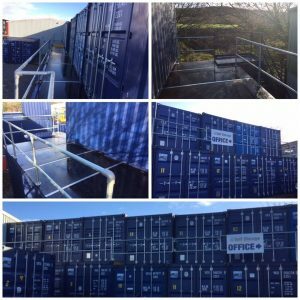 Get in touch to register an interest in the new second level 20ft containers. 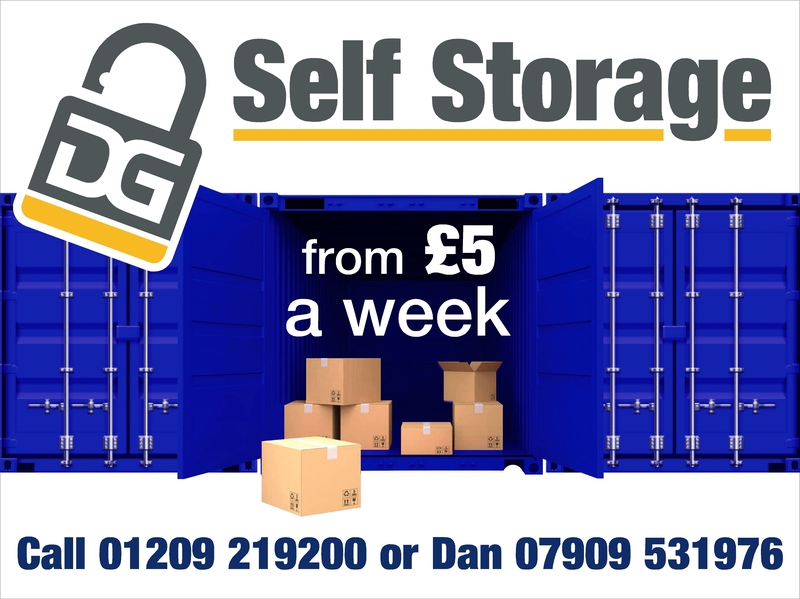 Exciting news…as part of our extension we shall have wooden storage boxes (7ft x 4ft x 8ft approx) available from just £5 per week! These inside storage units are perfect for storing office paperwork and documents. Limited numbers available from end of September so please get in touch to register an interest. 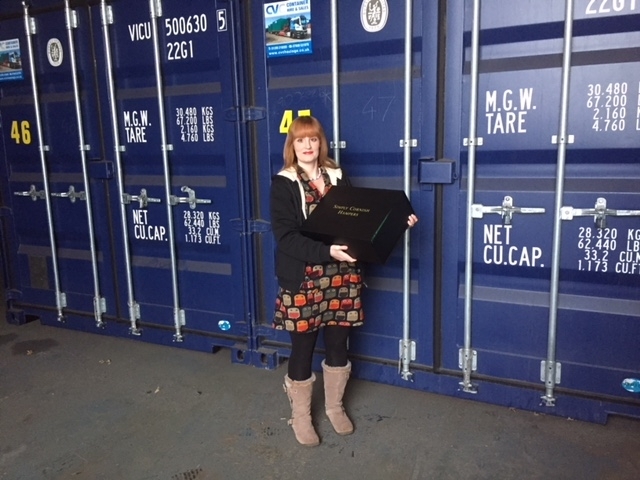 http://www.dgselfstorage.co.uk/wp-content/uploads/2018/02/self-storage-redruth-1030x94-copy.jpg 0 0 Janna http://www.dgselfstorage.co.uk/wp-content/uploads/2018/02/self-storage-redruth-1030x94-copy.jpg Janna2017-08-31 13:36:342017-08-31 13:36:34Coming soon! Work is nearing completion on our new yard which is now open on Barncoose Ind Est Pool. The development has made room for 9 new 20ft shipping containers and a 9ft shipping container. 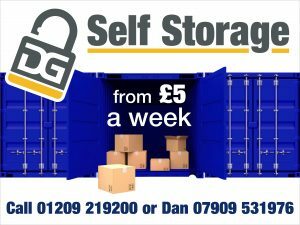 The 20ft containers are £20p/w and the 9ft containers are £15p/w. 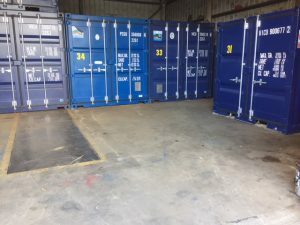 All our containers are vented and condensation free with lock boxes fitted as standard. We have a range of container padlocks to purchase. 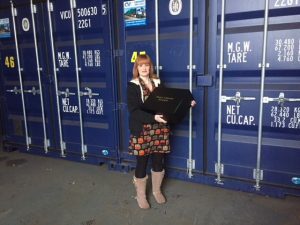 Also, did you know we hire containers for use off site? 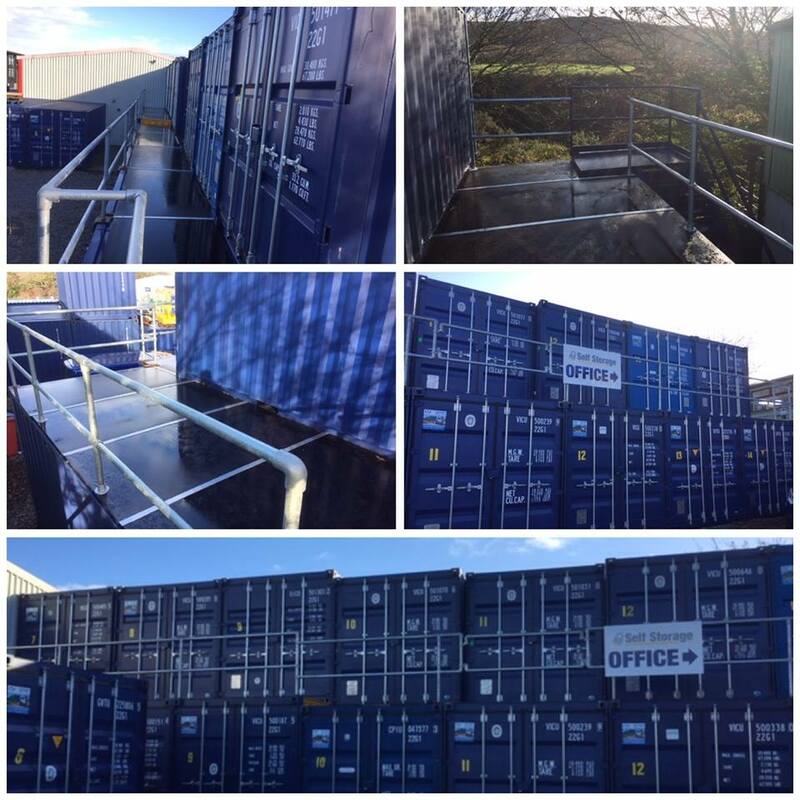 Our containers are a great solution for temporary storage requirements at home for self builds or on building sites. We can deliver straight to your location. Pop in or give us a call to discuss your requirements. We had a fun filled afternoon here at DG Self Storage on Monday as, with the help of CVC Haulage, we had a visit from local lad Harvey Watson who went out for a trip in the lorry. On his return he played the water bucket challenge in the storage yard…and drenched his mum, his teaching assistant Emma and Nicole from the office with buckets of ice cold water!! Harvey was presented with a cheque for £500 from us here at DG Self Storage and CVC Haulage to add to the funds needed for his vital operation. 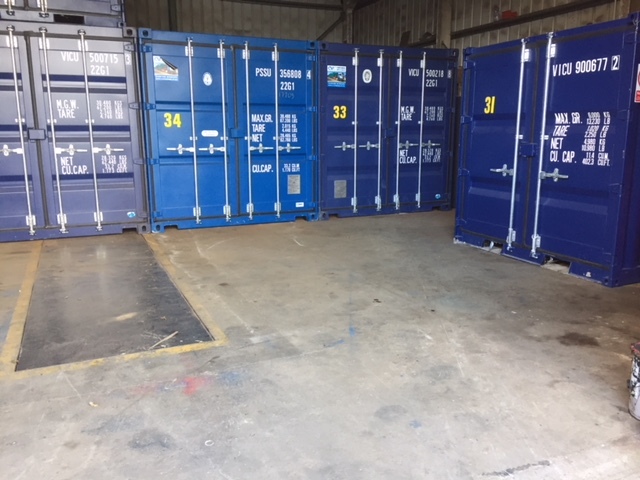 The yard is filling up nicely this month with the last few 20ft containers available to rent on site plus a selection of new and used 20ft containers to buy. Please get in touch for more information. We’ve got a new website at DG Self Storage that outlines all the services we offer, out rates and our accessibility.